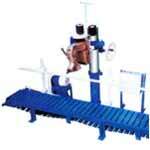 Shah & Co. is reckoned as one of the leading bag Sealing Machines suppliers, based in India. We proffer various types of continuous sealing machine for various applications like boxes, pouches, cartons, bags, containers, tubes etc. 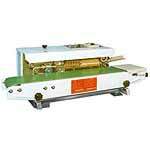 Our hard work has placed us among the top sealing machine importers in the market. 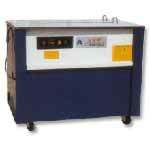 Our genuine quality sealing machines are available at pocket friendly prices. 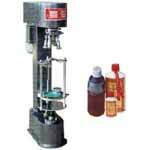 We provide superlative Pouch Sealing Machine, which is highly valued by our honored clients. 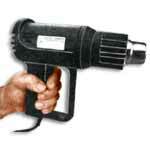 It performs the task at a brisk pace and in addition to it you can even adjust the sealing speed. 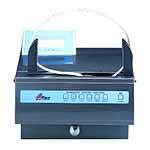 We offer pouch sealing machines at pocket friendly prices. 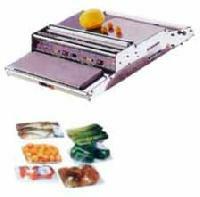 We supply genuine quality Tray Sealing Machines, which is used in various applications like vegetables, fruits, sweets packing in trays. 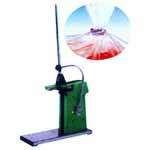 Our machine is equipped with roller, cutter as well as a heater pad, which makes the machine extremely efficacious. Our tray sealing machine is available at the most competitive prices.